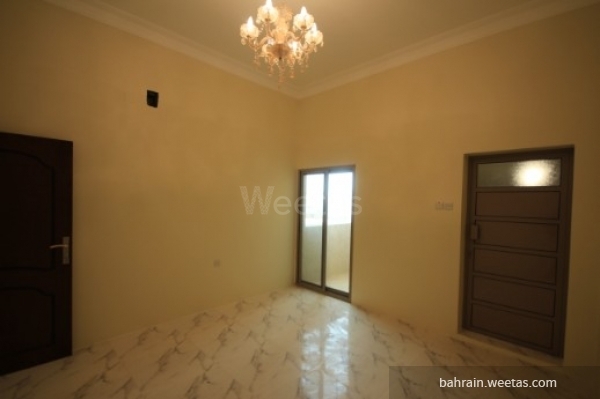 An unfurnished villa for sale in hamad town. 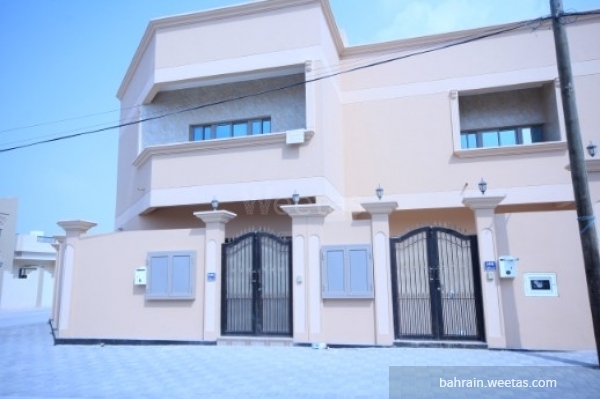 It consists of 5 master bedrooms with 5 bathrooms, 3 living area, a spacious kitchen, a store room, 2 parking, and 2 balcony. 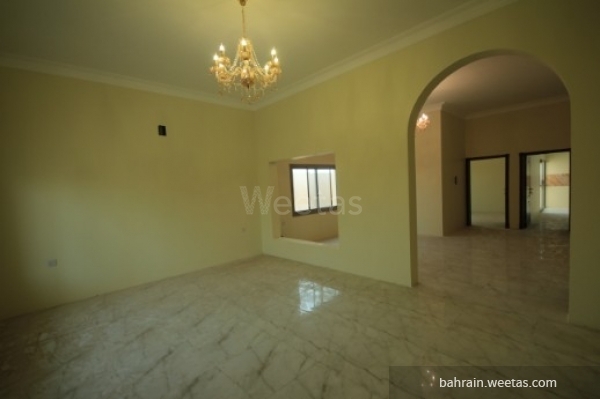 The space of the land is 230 Sq, the building is 354 Sq.